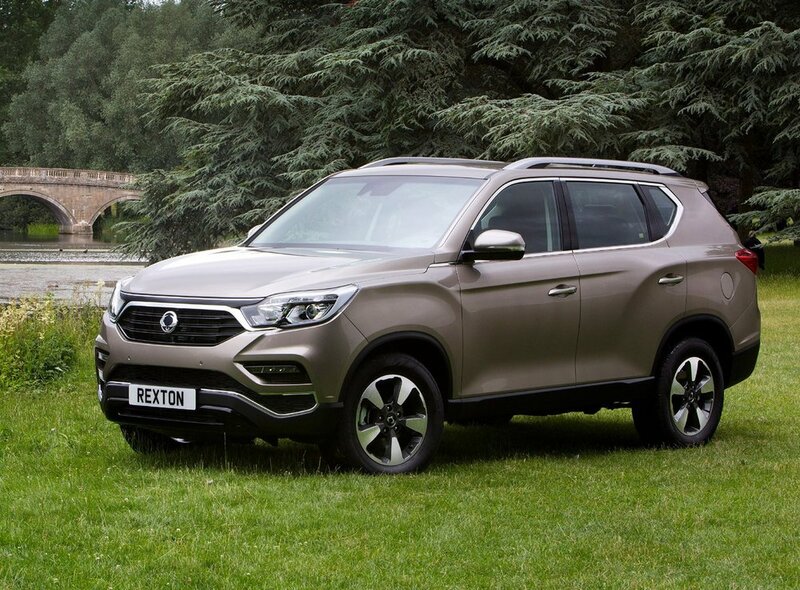 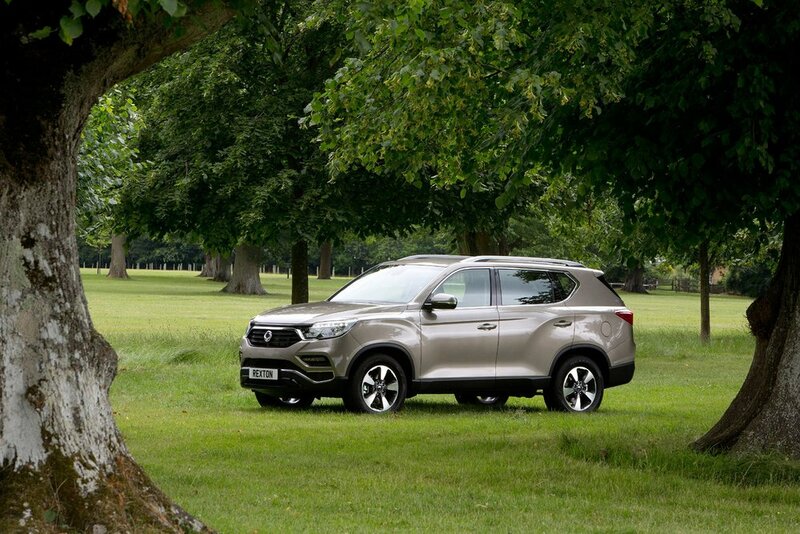 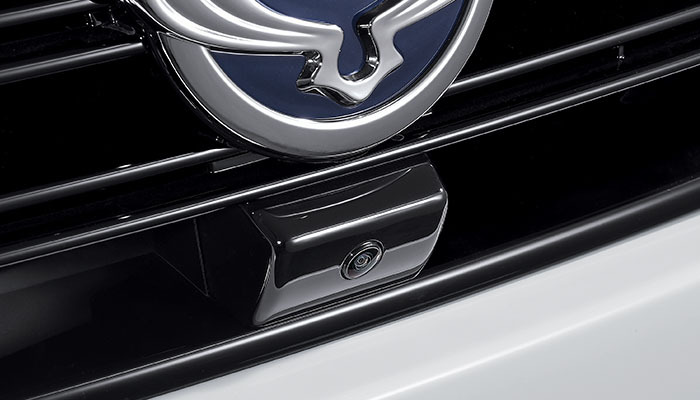 As a new and authentic SUV, SsangYong Rexton will help SsangYong re-establish its brand internationally, and draws on the original Rexton for its iconic flagship status. 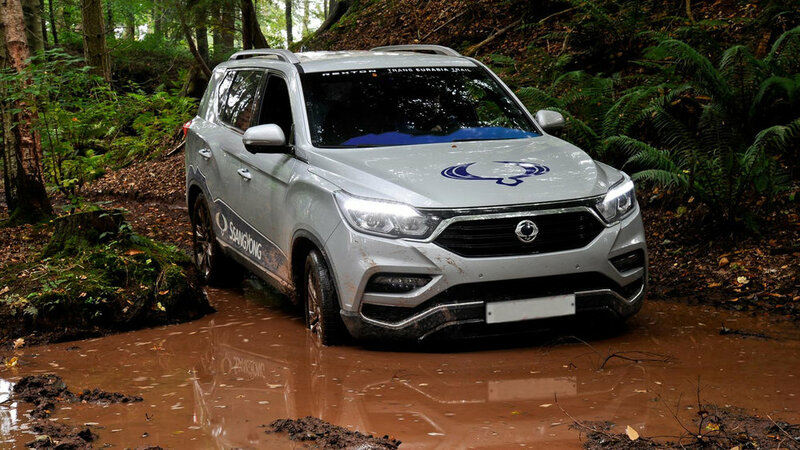 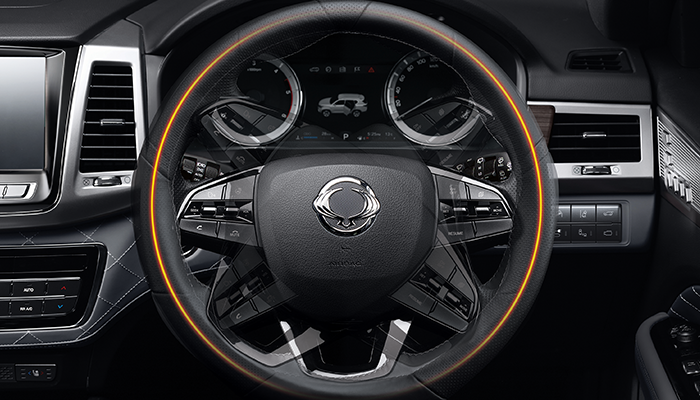 With growing demand from around the world for cars with strong off-road driving performance and good towing capabilities to meet the growth in leisure interests, SsangYong expects to see further applications of its body-on-frame, front engine/rear drive layout in large SUVs. 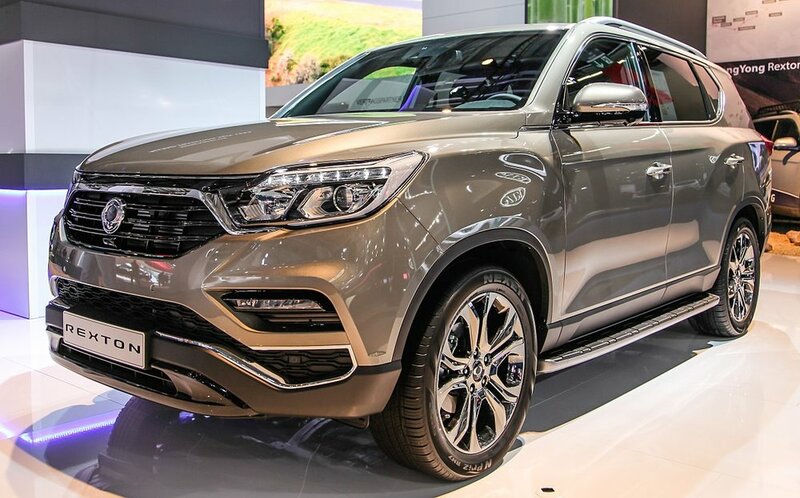 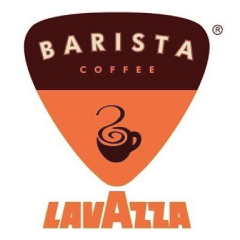 This will further consolidate the company's reputation as a specialist SUV manufacturer. 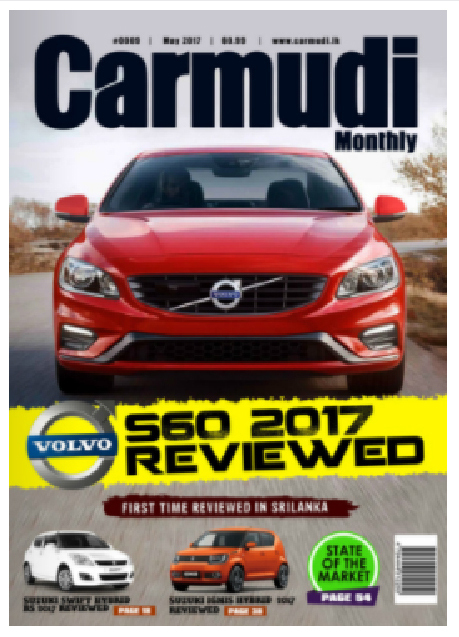 © by Carmudi Lanka(Pvt) Ltd.